One of my Christmas presents was a book on wine. 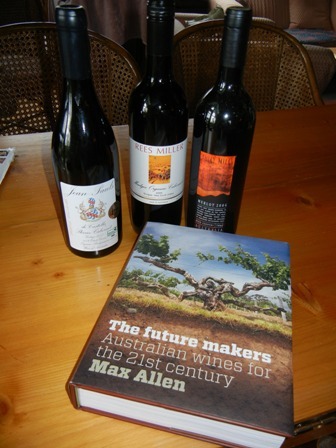 I am now the proud owner of Max Allen’s latest book, titled “The Future makers – Australian Wines for the 21st Century”. So far, I had not had the time to read it, but I glanced at the chapter dealing with our wine region, the Upper Goulburn Wine Region. Only three of our vineyards in the region are described in the book. 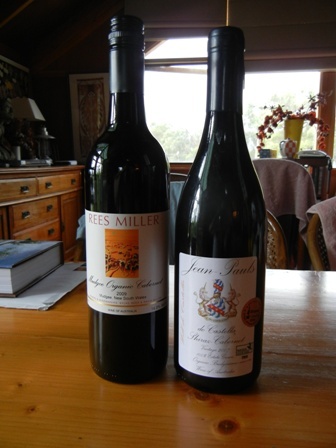 They are: Delatite Winery, Jean Paul’s Vineyard and Rees Miller Estate. The latter two of these three are practicing biodynamic-organic viticulture which is, in the perception of many conventional vintners, a very complex, complicated and generally difficult way of producing wine. If you talk to biodynamic vintners that’s not at all the case; it’s different of course. Many conventional vinters have great respect for their biodynamic colleagues. At our recent “welcome of the year 2011 party” at Two Hills Vineyard, the wine-makers and vintners present discussed the challenges of producing healthy grapes at length. How can they (the bioynamic/organic producers) control the many fungal and other diseases, was one of the pertinent questions? How do they deal with mildew? How about the work in the winery? 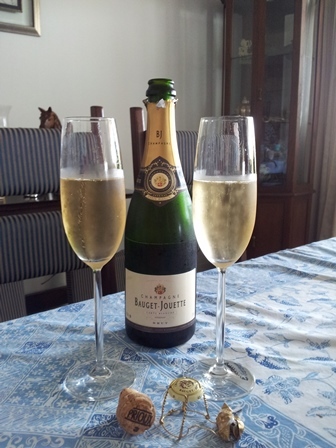 Undoubtedly, many of their wines are of outstanding quality. This is also what Max Allen shows in his book. It is certainly worth to explore the production methods of the biodynamic and organic growers. 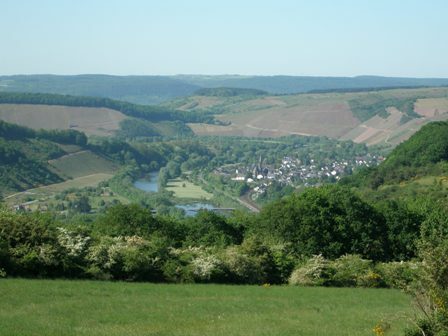 In recent years also many of the larger wineries and vineyards have started to convert to more environmentally friendly methods of production. Max Allen interviewed Will de Castella, owner and wine-maker of Jean Paul’s Vineyard, how he does it. I highly recommend the study of his answers. This entry was posted on Wednesday, January 26th, 2011 at 12:30 pm and is filed under wine, wine regions, wineries. You can follow any responses to this entry through the RSS 2.0 feed. You can leave a response, or trackback from your own site.